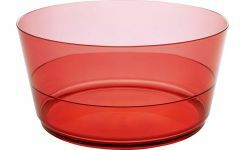 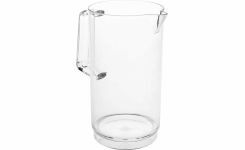 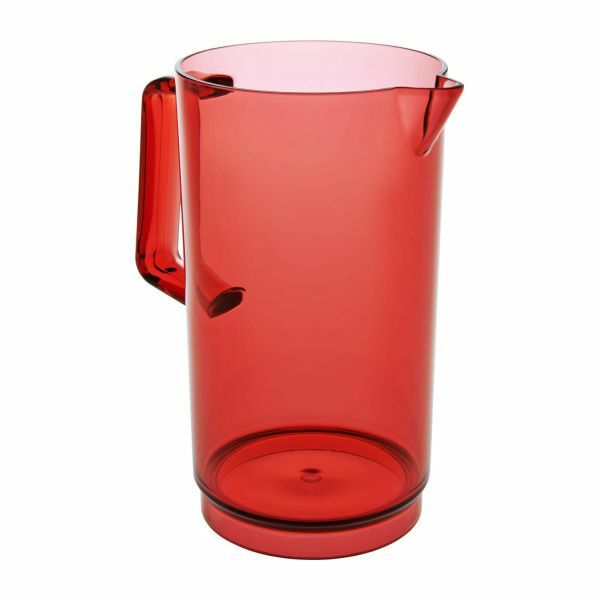 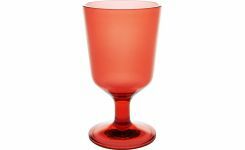 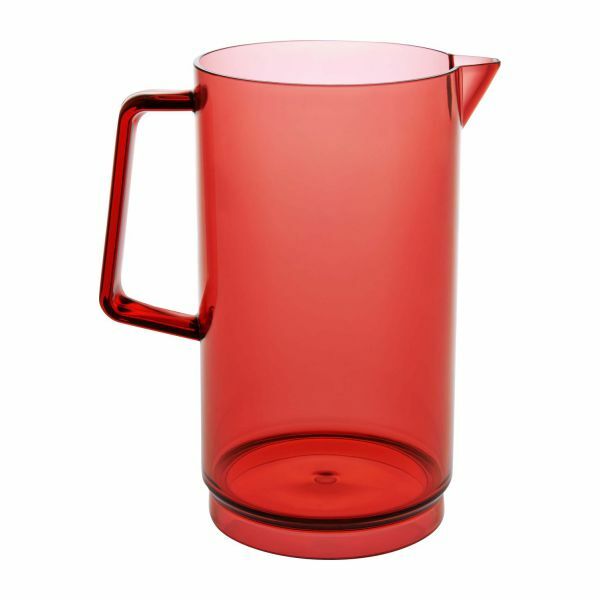 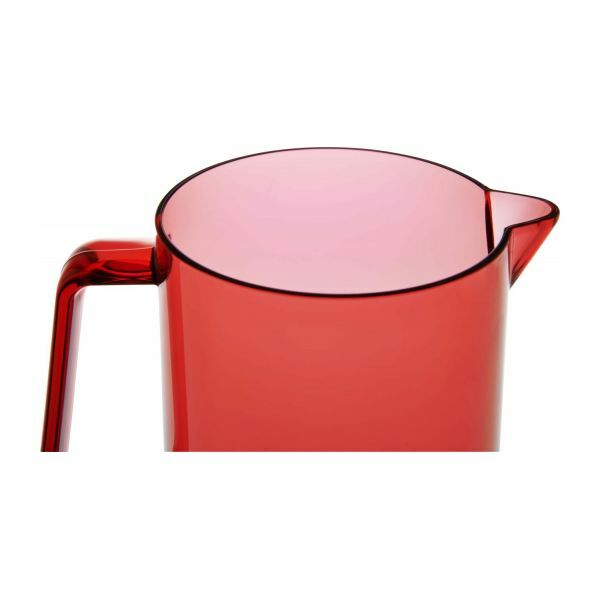 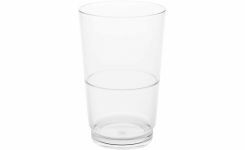 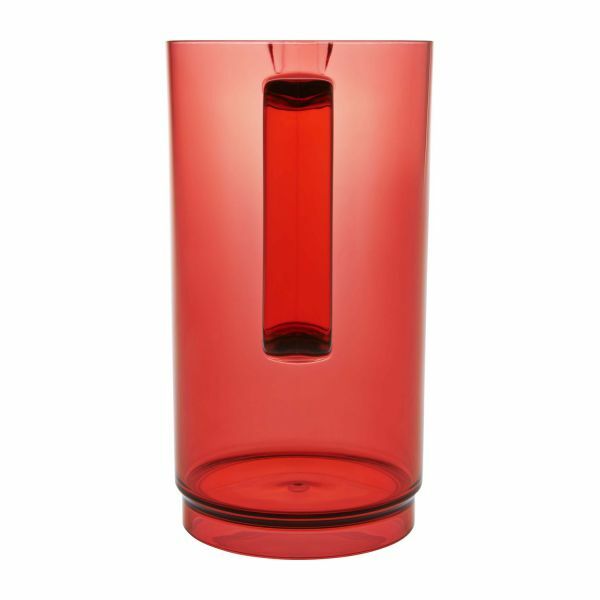 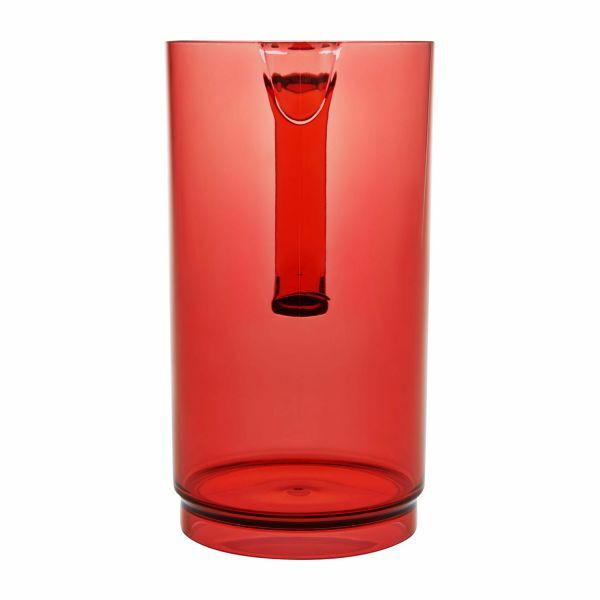 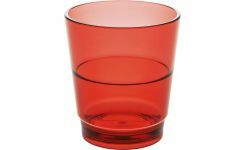 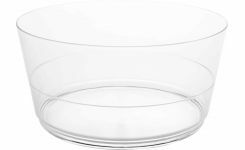 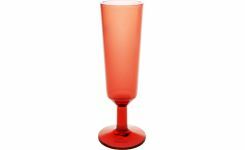 The light and jolly red or transparent acrylic Sadie dinnerware will lend a touch of originality and creativity to your summer table. 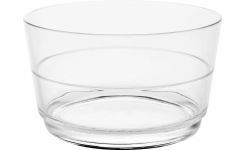 Acrylic, do not microwave. 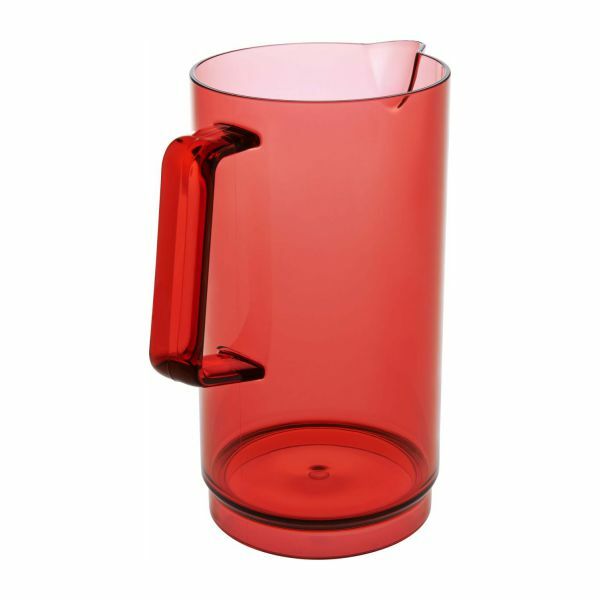 Not dishwasher safe.